Takanori Iwata appearance movie "Perfect World" Blu-ray & DVD release! "E. G. POWER 2019 ～POWER to the DOME～"additional goods sales start! ACE OF SPADES 1st. TOUR 2019" 4REAL " Some official goods started mail order! GEKKAN EXILE May 2019 issue released! 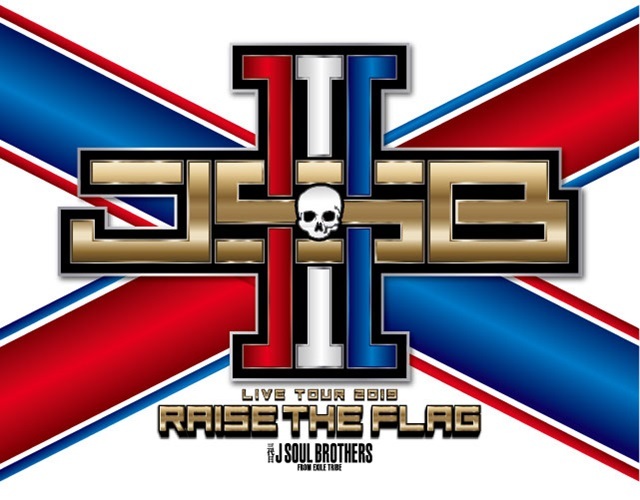 J SOUL BROTHERS III LIVE TOUR 2019 ”RAISE THE FLAG”tour goods sale start!